Over the last several days, Hurricane Harvey and subsequent Tropical Storm Harvey have caused unprecedented flooding and devastation for many parts of Central and Southeast Texas. It’s truly unparalleled, and our hearts go out to all affected. 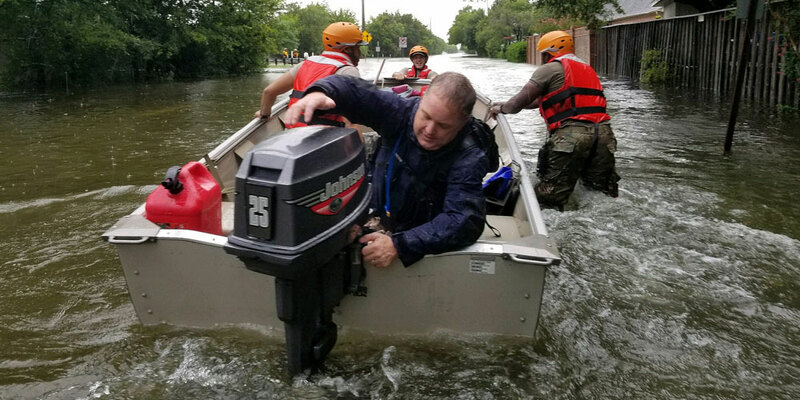 As a company headquartered in Central Texas, the devastation caused by Hurricane Harvey is personal, and we are committed to supporting customers, colleagues, friends and family who have been affected. 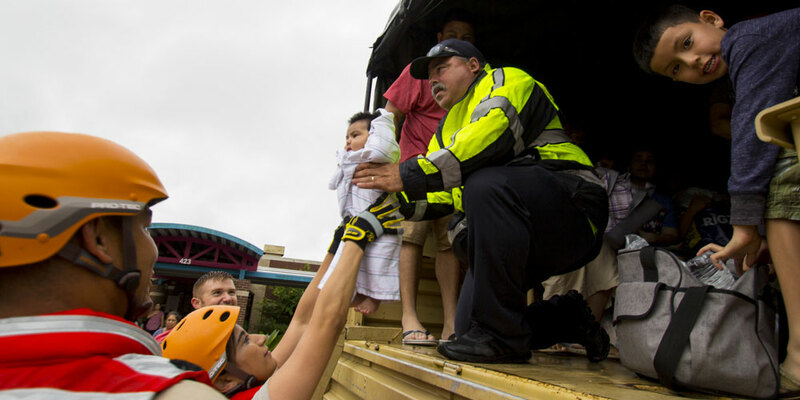 Dell has committed $500,000 to support the American Red Cross’ and Team Rubicon’s relief efforts. The American Red Cross offers resources, shelter, mass feeding, counseling, and eventually financial assistance to those impacted. Team Rubicon brings the skills and experiences of military veterans with first responders, rapidly deploying emergency response teams where they are needed most. Also, we have set up a dedicated relief page on Dell’s internal Legacy of Good Community where our team members can give. Dell matches every dollar donated up to $10,000 USD per team member, per year. One hundred percent of the donations and 100 percent of the match will go to those who need it most. Additionally, Dell’s Global Command Center (GCC) and Support and Deployment Services continue to proactively monitor the impact of tropical Storm Harvey on our business and customers. GCC established a 24/7 war room, and we are prepared for an increase in call volume from affected customers. The storm is expected to continue over upcoming days. If a friend or loved one is in harm’s way, urge them to listen to advice of emergency officials. You can find shelters by calling 1-800-REDCROSS or downloading their free Red Cross Emergency App via app stores or redcross.org/apps. Our Texas colleagues, customers, friends and families are in our thoughts during this difficult time. Over the last week, I have heard countless stories of team members rushing to respond to those caught in Harvey’s path. Like the story of John New, who has spent the last week as part of Team Rubicon’s response team rescuing our most vulnerable populations along the coast. And the North America Enterprise Tech Support team and Client Solutions Marketing team, who spent the holiday weekend setting up “Humanitarian Aid – Shelter Internet Stations” at Red Cross mega shelters across the region. And now we’re transforming one of Dell’s main campus buildings into a business continuity center to help small and medium businesses get back up and running. The American Red Cross will relocate their command center operations to that location this week. As if that wasn’t enough, individual team members have donated more than $450,000 to relief efforts in both Texas and South India with the help of the Dell Match. This is in addition to Dell’s corporate contribution, and the $36 million commitment to the Rebuild Texas Fund from the Michael and Susan Dell Foundation. Thank you all for your passion, generosity and commitment to serve.